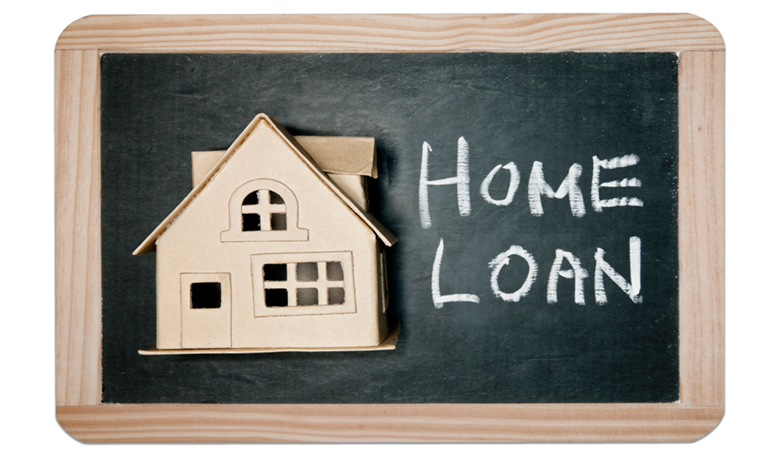 Deciding which home loan is right for you may seem like a long, difficult task. Don’t be discouraged though, finding the right loan for you is easy by knowing just a few simple facts. Below is a list of the most popular mortgage options in the United States. 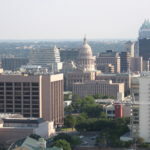 The first thing you should know about a conventional loan is that according to Lending Tree, “it’s a mortgage that is not guaranteed or insured by any government agency…It is typically fixed in its terms and rate.” However it is also the most common mortgage option and usually has the best interest rates. Us Bank notes that the term of these loans typically range from 10 to 30 years and the monthly payments on a conventional fixed-rate mortgage remain the same for the life of the loan. 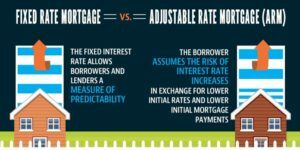 An alternative to the fixed-rate plan is the Adjustable-Rate Mortgage (ARM) which is also featured here. Some of the advantages listed by Home Qualified are no mortgage insurance requirements and can be used on all property types. In addition, Bank Rate states that conventional loans are known as “plain vanilla” home loans and work off a borrower credit scores (it’s especially ideal for borrowers with great credit), have minimum down payments, and debt-to-income ratios. If you plan on staying in your home for several years a fixed-rate loan is the best for you. The Federal Housing Administration-also known as the FHA- loan, according to Bank Rate is a mortgage insured by the FHA. Borrowers with FHA loans pay for mortgage insurance, which protects the lender from a loss if the borrower defaults on the loan. These loans are especially popular because lenders offer these loans with more flexible qualification requirements and low interest rates. In addition, if the borrower has a decent credit score of 580 or higher, this loan is great because the FHA only requires minimum credit scores to receive a down payment as low as 3.5%, and for a 10% down payment the borrower must have a 500-579 credit score. Unfortunately, anyone with a credit score under 500 are ineligible for an FHA loan, but the FHA will make allowances for certain applicants who have “nontraditional credit history or insufficient credit” if they meet requirements. Bank Rate also notes that the FHA allows lenders to pay some of the borrower’s closing costs, such as an appraisal, credit report or title expenses. The borrower should also be advised that two mortgage insurance premiums are required on all FHA loans (the upfront premium is 1.75% of the loan and is paid when the borrower gets the loan). The second is the annual premium-though it’s paid monthly- and varies based on the length of the loan, amount borrowed, or LTV. 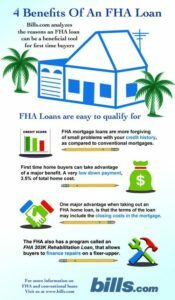 Overall, if you don’t have great credit, the FHA loan is great because it makes ownership more affordable with minimal credit requirements. Now for the Veterans Affairs (VA) loan, you must be a veteran, serviceman, or an eligible spouse. 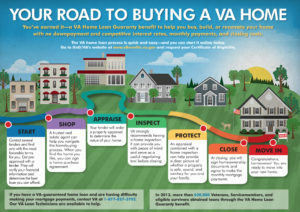 The US Department of Veterans Affairs states the VA loan “[provides] a home loan guaranty benefit and other housing-related programs to help you buy, build, repair, retain, or adapt a home for your own personal occupancy.” The loans are provided by private lenders which enable the lender to provide the borrower with more favorable terms. The VA loan provides a wide array of benefits, including 0% down, no Private Mortgage Insurance (PMI) required, competitive interest rates, and the loan has less qualification standards. The VA home loan is funded by private lenders including the Veterans United Home Loans which finance the loan while the VA Department offers a guaranty that protects the lender against total loss should the buyer default. Additionally, Veterans United notes that many who qualify for VA loans can purchase a home up to $417,000 without putting any money down, but now with borrowers in high cost counties may be able to purchase homes far exceeding that amount without a down payment. Although a borrower can purchase a home worth over $400,000, it’s best that the borrower review his or her credit report before they begin the loan process because the lender will make the decision on eligibility and interest rate based upon credit scores (Military.com). 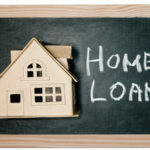 Military.com also advises the borrower to get pre-approved so that they know what range of house you can afford. The United States Department of Agriculture (USDA) loan is a mortgage part of the USDA Rural Development Guaranteed Housing Loan program. The USDA loans are available to home buyers that offer 100% financing with reduced mortgage insurance premiums. The Rural Housing Mortgage is eligible to suburban and rural home buyers with no money down mortgage loan. 97% of the US is USDA loan eligible. Additionally, using the USDA loan can finance 100% of a home’s purchase price; this is due to the USDA’s discounted rates as compared to rates with other low-downpayment loans. The Mortgage Reports states that the repayment schedule doesn’t have a “balloon” and prepayment penalties never apply. Borrowers should know, before they apply for a USDA loan, that Mortgage Insurance (MI) is required and the USDA uses homeowner-paid mortgage insurance premiums to keep the loan program going. The rates are as follows: for purchases, a 2.75% upfront fee paid at closing, based on the loan size, for refinances, a 2.75% upfront fee paid at closing, based on the loan size, and for all loans, a .5% annual fee, based on the remaining principal balance (Mortgage Reports). 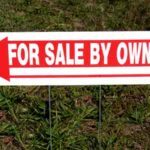 So, the USDA loan is a mortgage option that was developed to promote the purchase of rural land owners. The last mortgage option is the Adjustable Rate Mortgage (ARM) loan. ARM has an introductory interest rate that lasts a set period of time and adjusts annually thereafter for the remaining time period (Zillow). Zillow also notes that the initial rates are normally lower than a fixed rate mortgage, meaning your monthy rate is significantly lower. If you plan to only live in your home for a short time, and ARM loan is best-especially if you plan to move before rate adjusts. If you plan on living in your home for 10 plus years, a conventional loan is for you; you can find more information about the conventional loan here. In addition, staying in your home for a longer period of time with an ARM loan can be risky because the interest rate will go up after the initial fixed-rate period ends. You can determine when the rate will increase or decrease-after the initial fixed-rate period ends- based upon the index and margin it is tied to. The index value is vairbale and is a benchmark variable interest rate that is published regularly and available publicly. Moving.com mentions that an ARM loan can allow for a higher loan amount, resulting in a more valuable house. Additionally, the loan allows the buyer to pay the lowest mortgage payment. There are multiple of ARM loans available to any time frame you plan on spending in your home, ranging from 1 to 30 years, making it possible for anyone to find a easy, low loan that’s perfect for them. 4 Comments on "Which Home Loan is Right For You? 5 loan types to know"